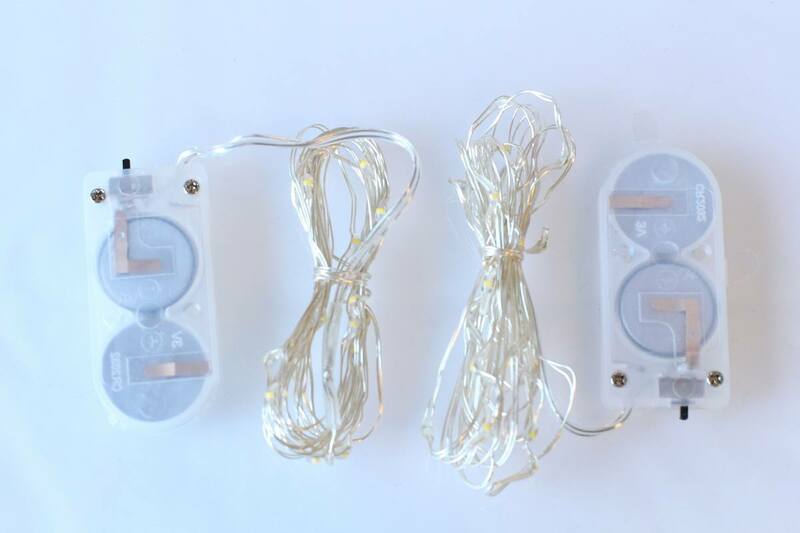 The 2M copper seed fairy lights – battery operated on a copper wire are so versatile! Create a gorgeous warm golden glow at dinner parties or special occasions. Use as a table centrepiece along the tabletop, in a tea light holder or as part of a floral arrangement. 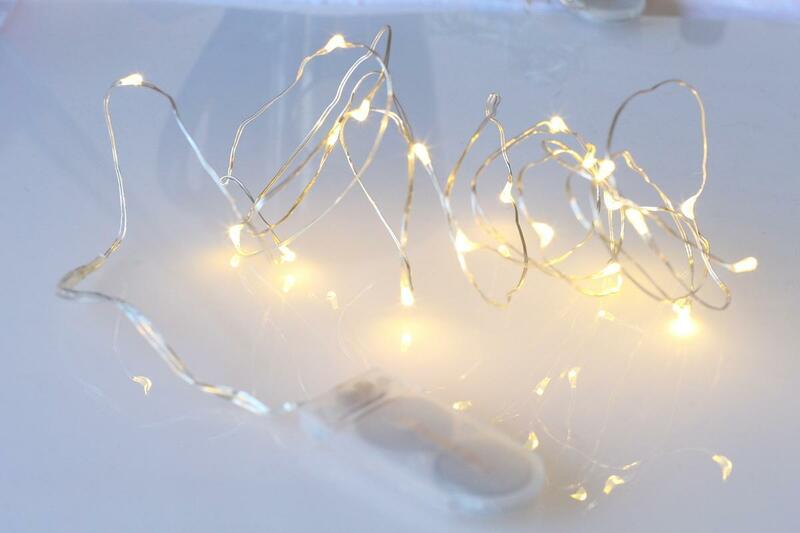 No need to worry about power points or cables, simply hide the battery pack for a stunning display of fairy lights. 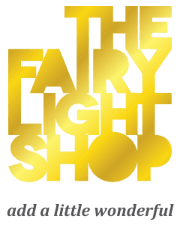 Made using copper wire these copper seed fairy lights are very flexible and can be used as either as a traditional line of lights or else coiled to create a wonderful ambient feature. Wrap around your favourite objects to give them some extra magic!